How Far is Sai Vignesh Nagar Jaganathapuram? Sowmiya Housing Sai Vignesh Nagar is one of the residential project of Sowmiya Housing. It offers skillfully designed plots and commercial shops of different dimensions. Project has been designed to facilitate perfect living conditions with fresh and green surroundings. 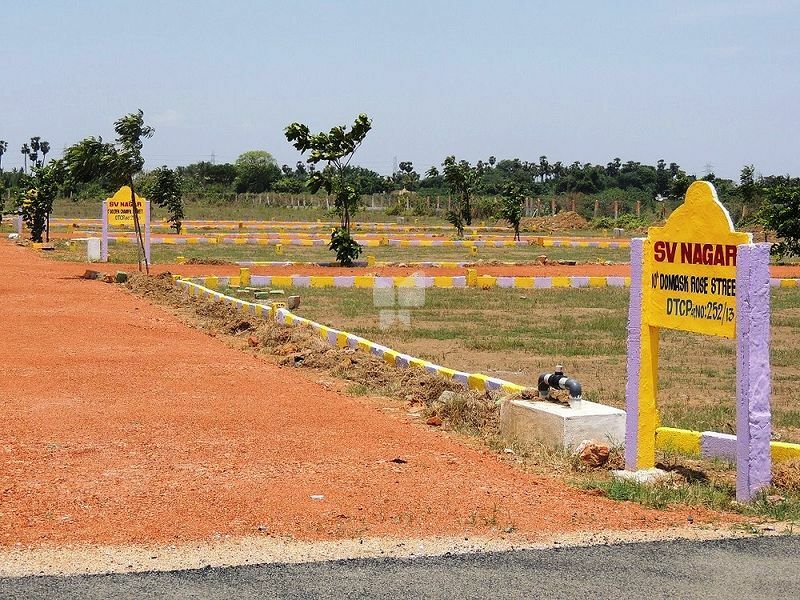 Incorporated as sowmiya estates in 1975, to undertake housing layouts in Chennai & promoting business, the company changed its constitution to a private limited company known as sowmiya housing Private Limited in 2010. We are one of the top promoting and layouting companies in Chennai, India and we give a close attention to trends and focus recently on the new upgradation in technology. We deliver superior land and layouts to our customers with unmatched consistency, thanks to our refined working styles. Sowmiya Housing Private Limited are the who draw inspiration from the simplicity and anxiety of a small child who draws a home in a sheet of paper. Drawing a home with little hands and crayons is an inseparable part of our childhood. No science can reason with theories to explain why children around the world draw homes, surrounded with lush green garden, a blossoming lawn, a smiling sun and a river flowing alongside. It is perhaps because at every stage of our life, we continue to dream about building our home. As we grow up, this idea of our dream home acquires a clear and a distinct shape. The home that we drew with our little hands becomes an important dream in our life eventually. And, at sowmiya housing Private Limited in Chennai, we believe in turning these dreams into reality.